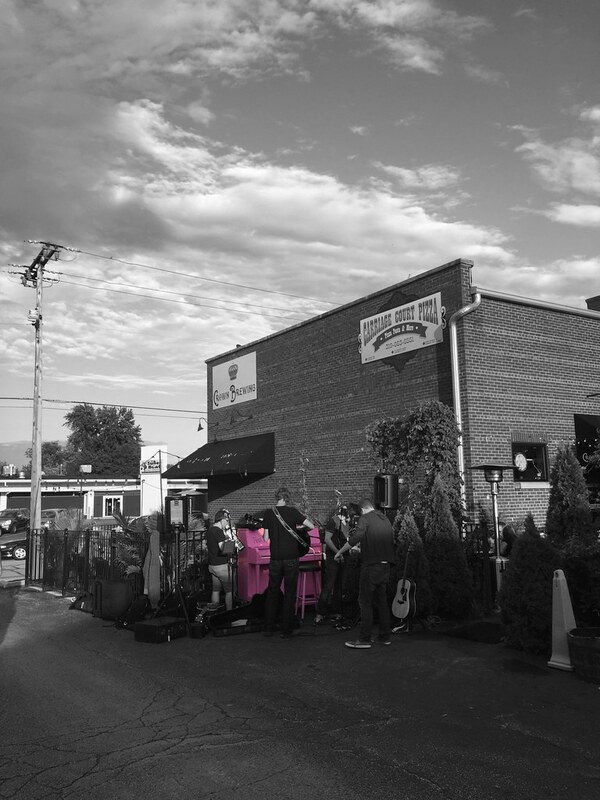 We have a passion for providing artists with a platform. 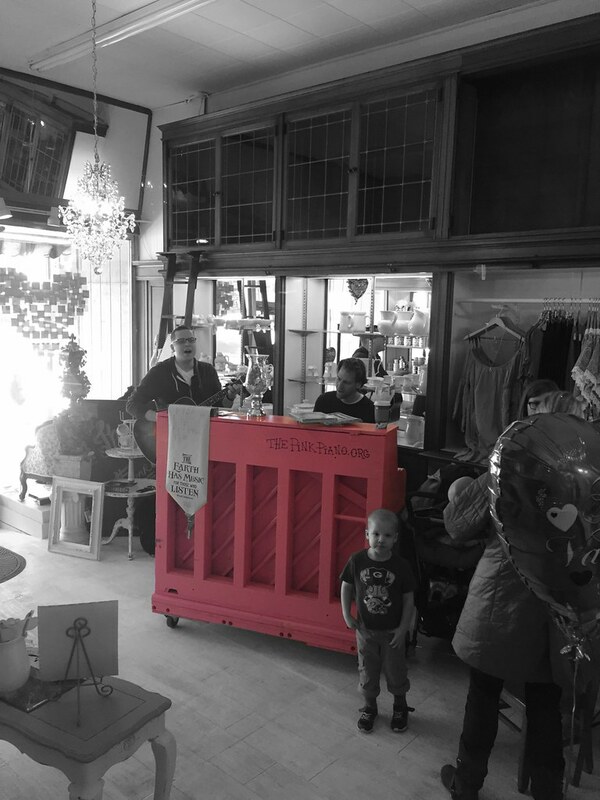 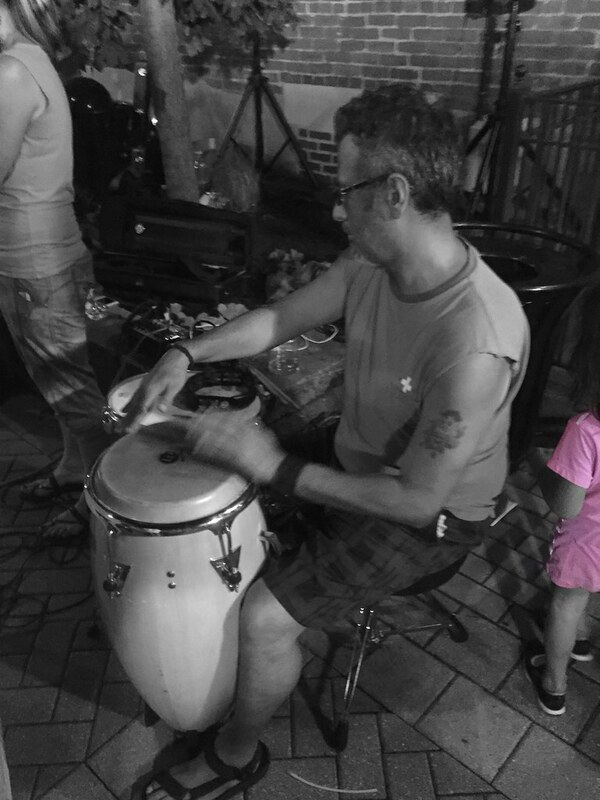 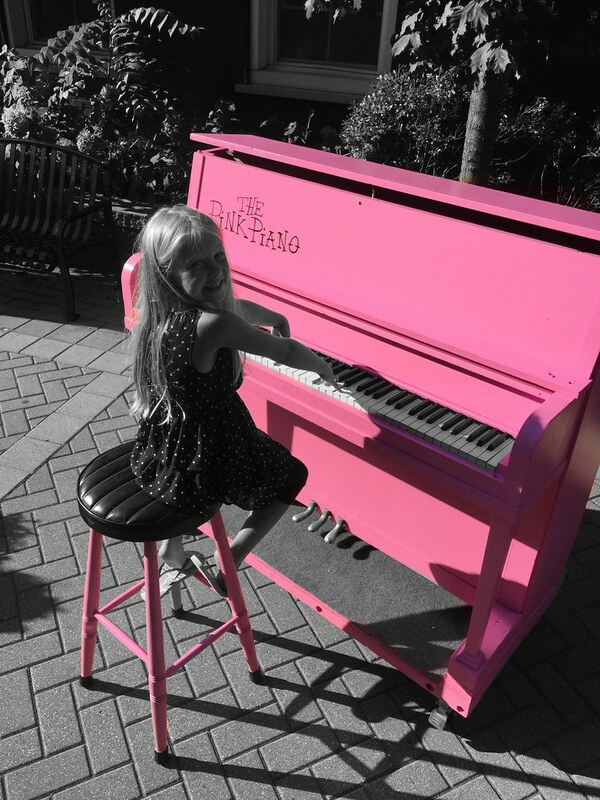 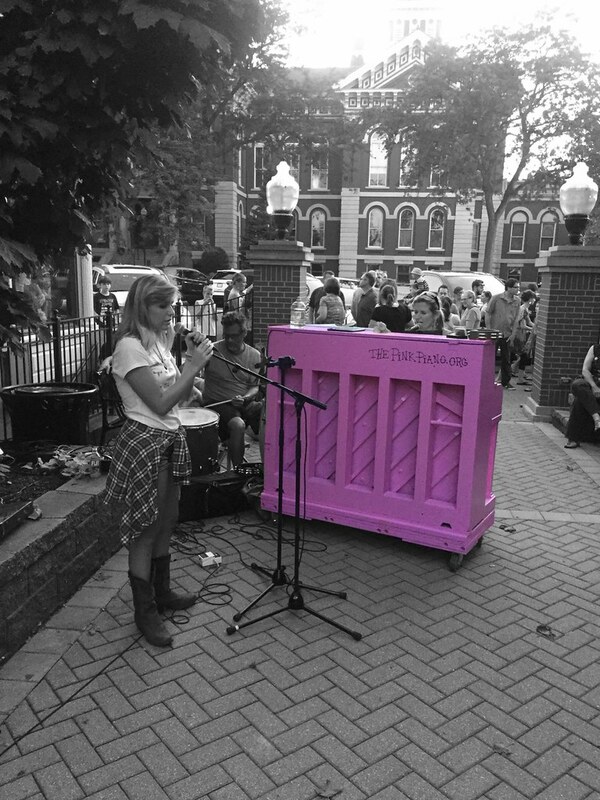 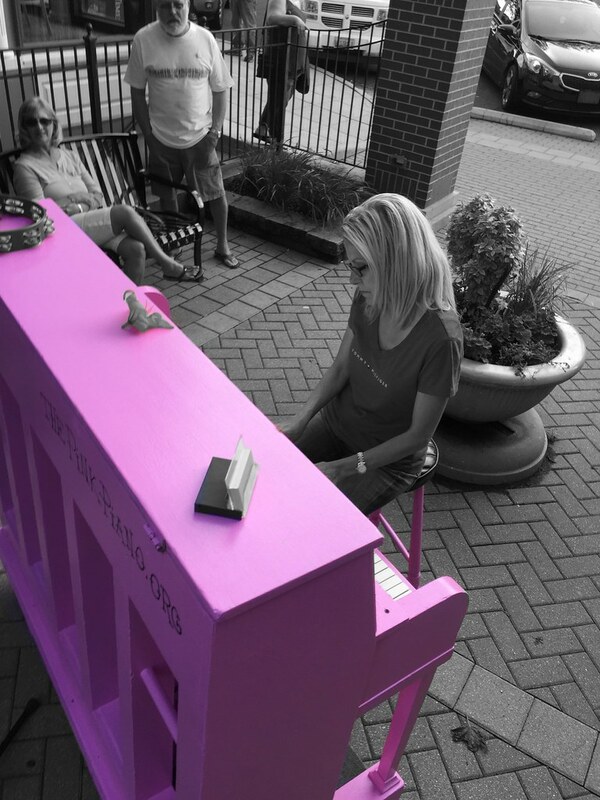 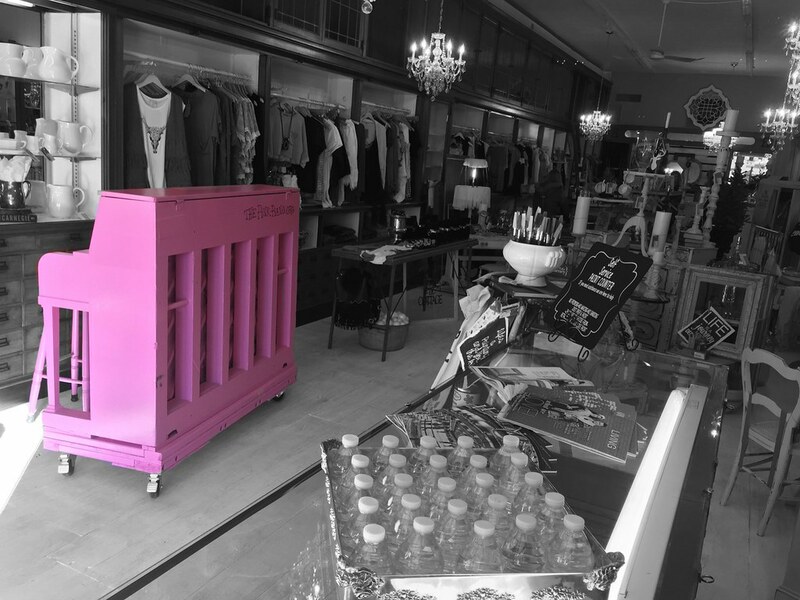 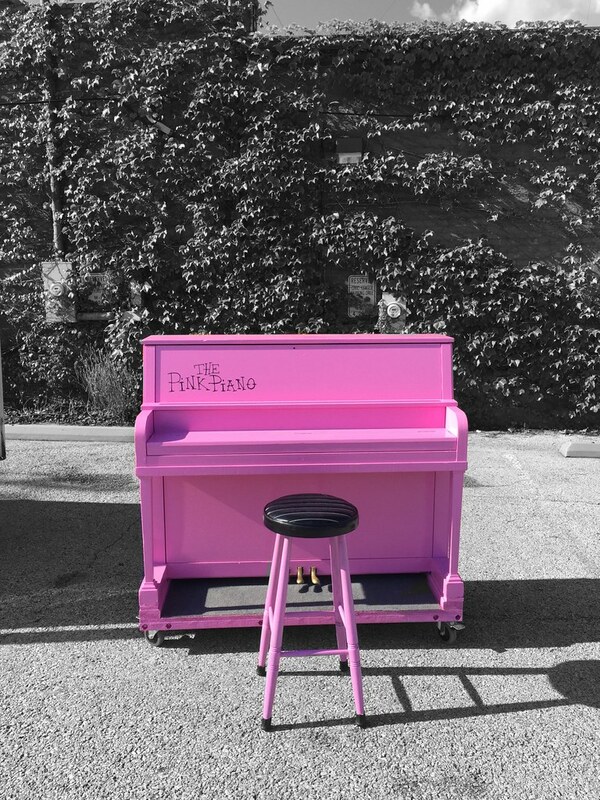 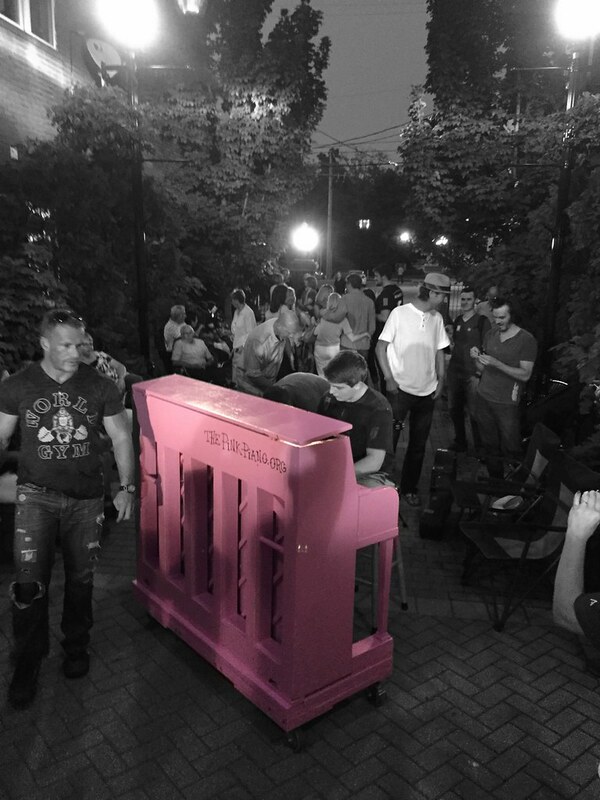 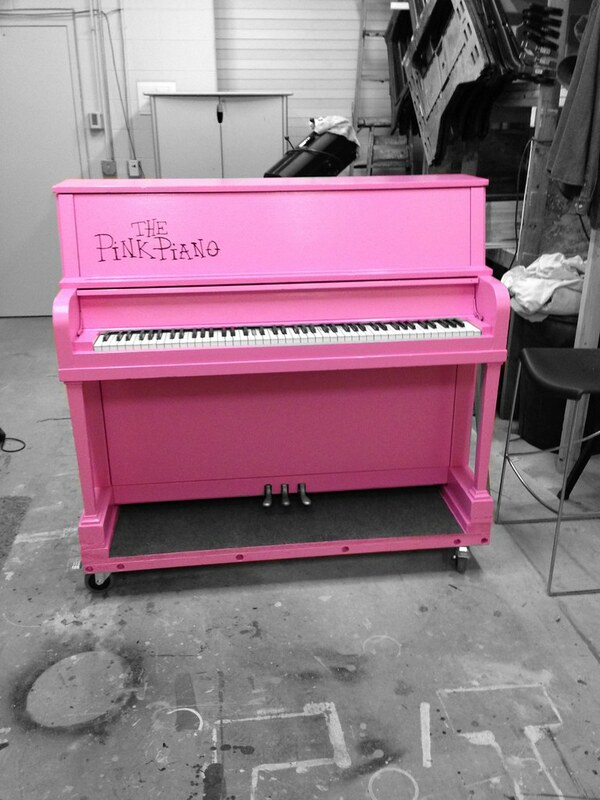 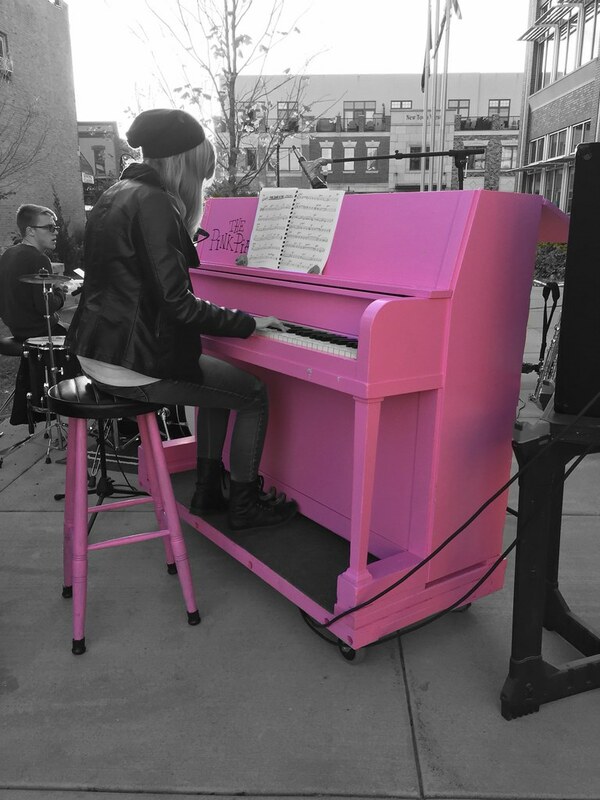 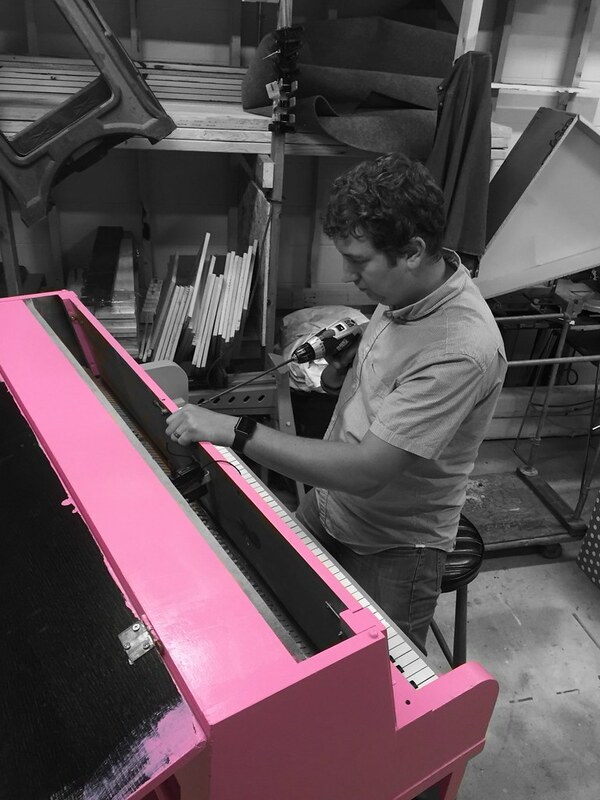 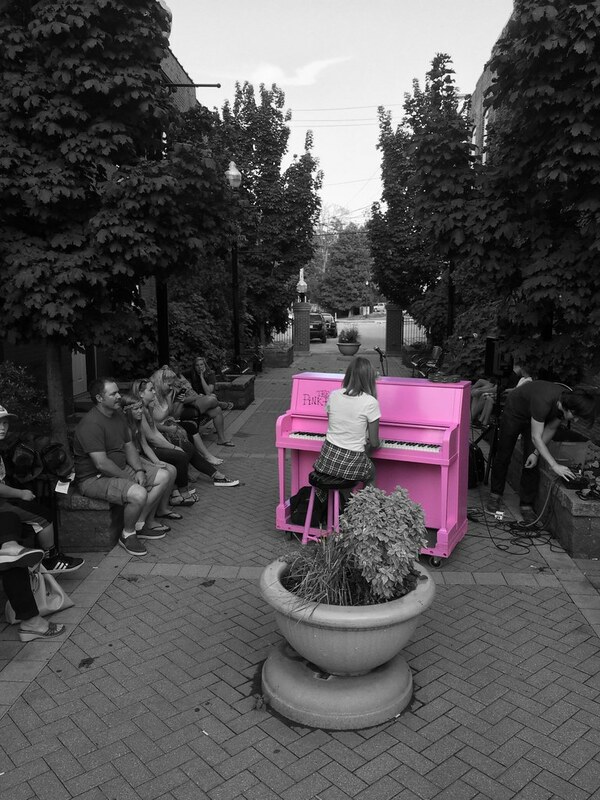 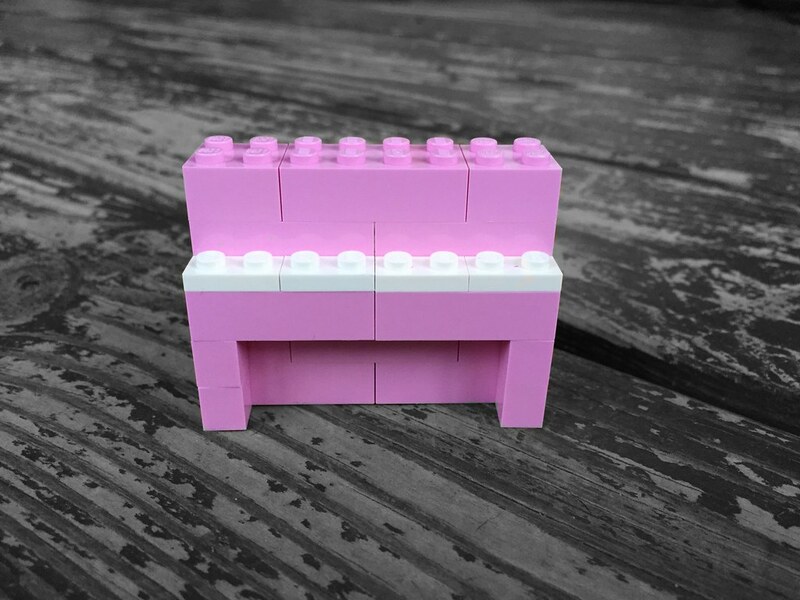 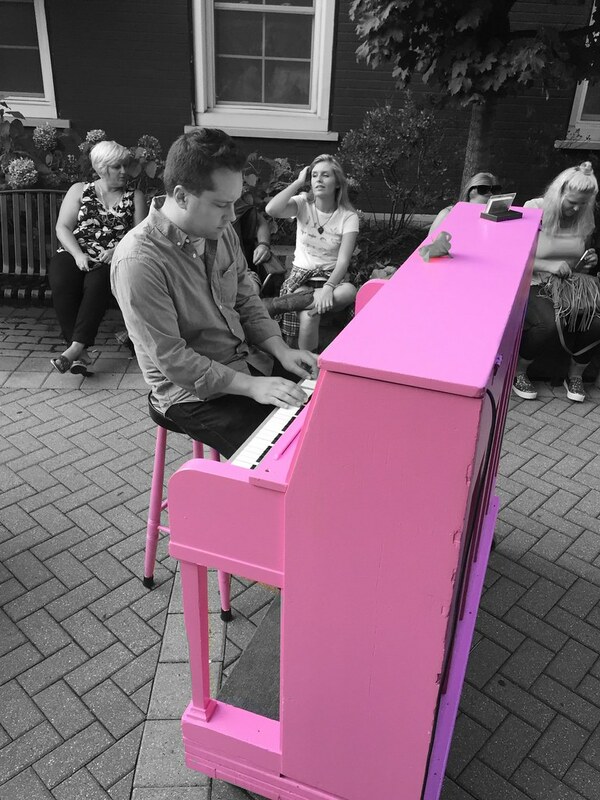 The Pink Piano is simply that – a slightly out of tune piano placed in public for anyone and everyone to hop on and create something beautiful. 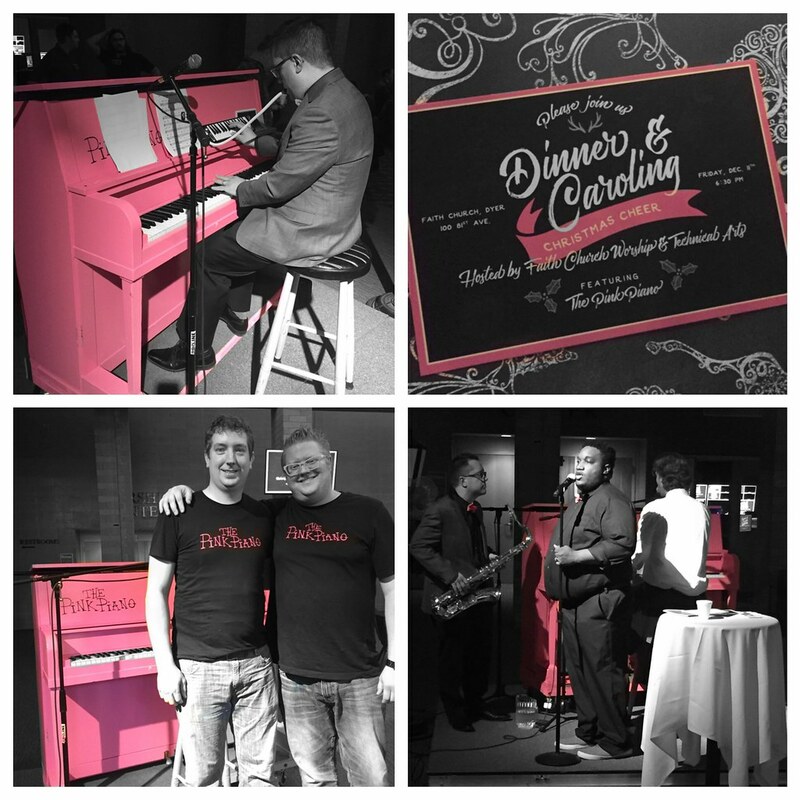 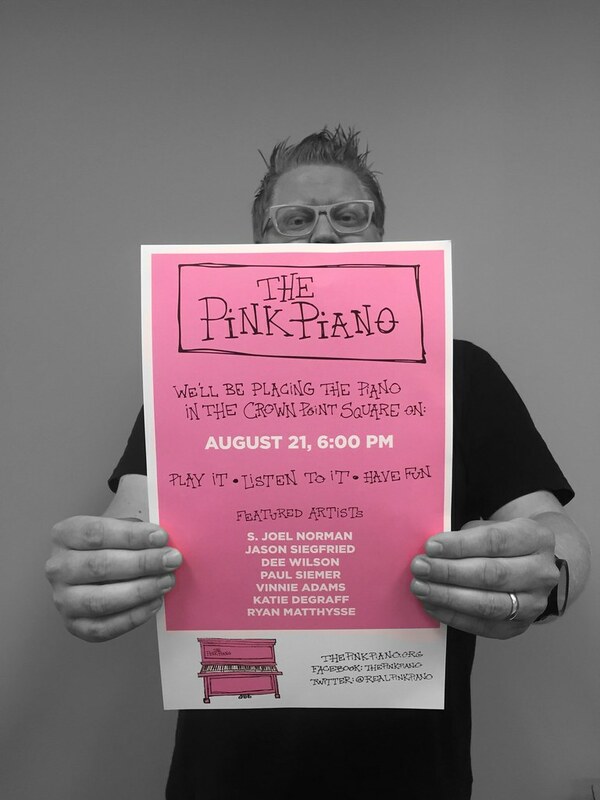 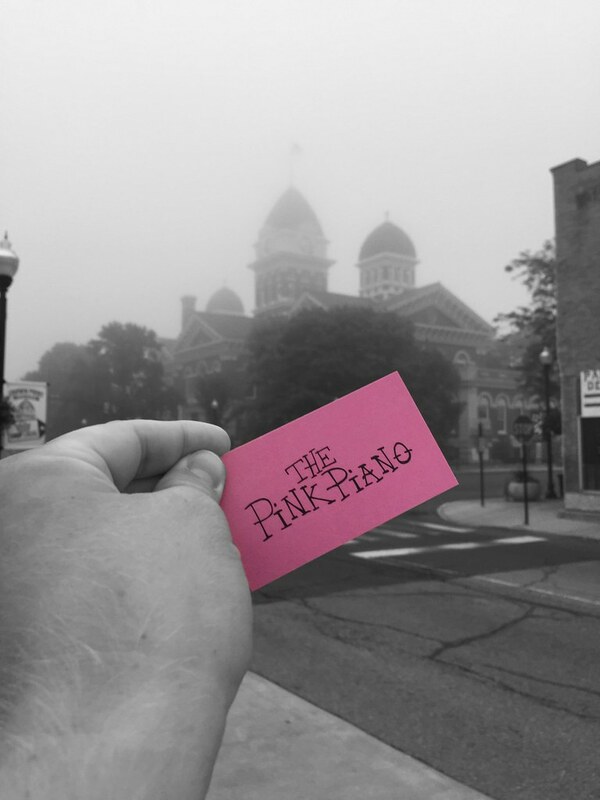 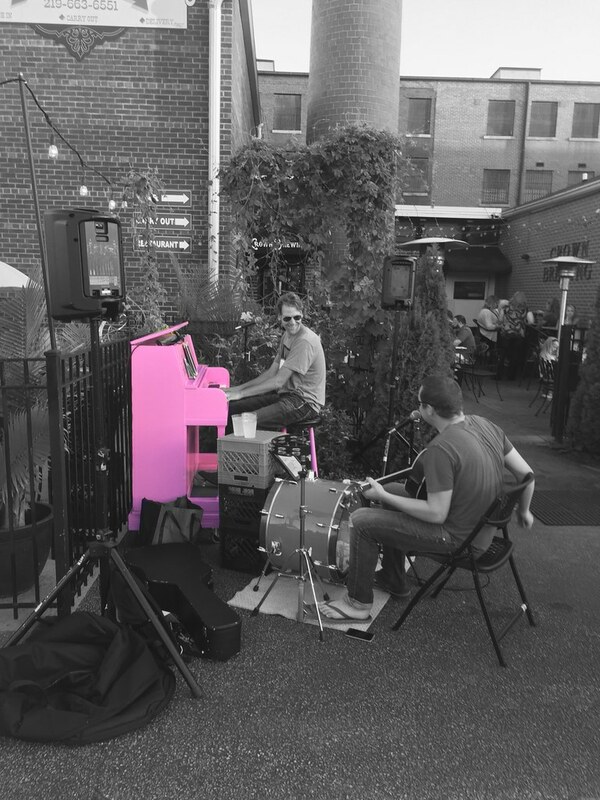 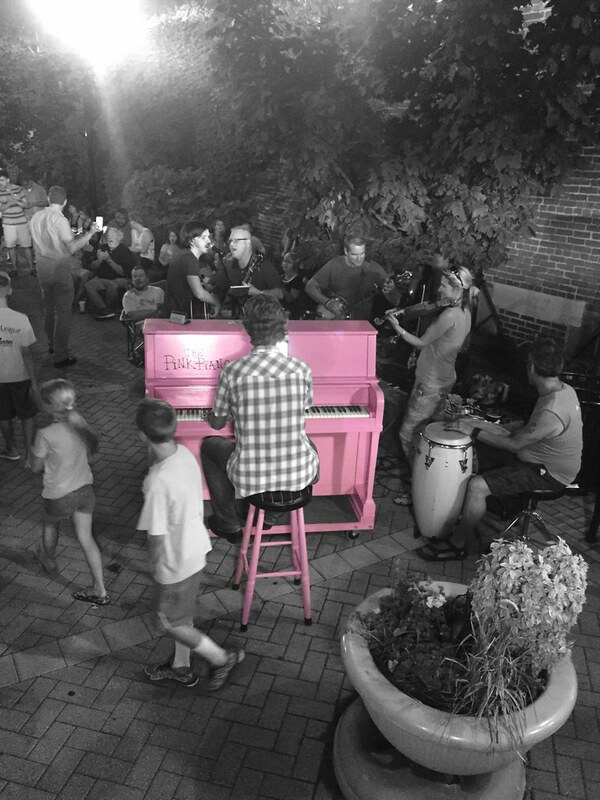 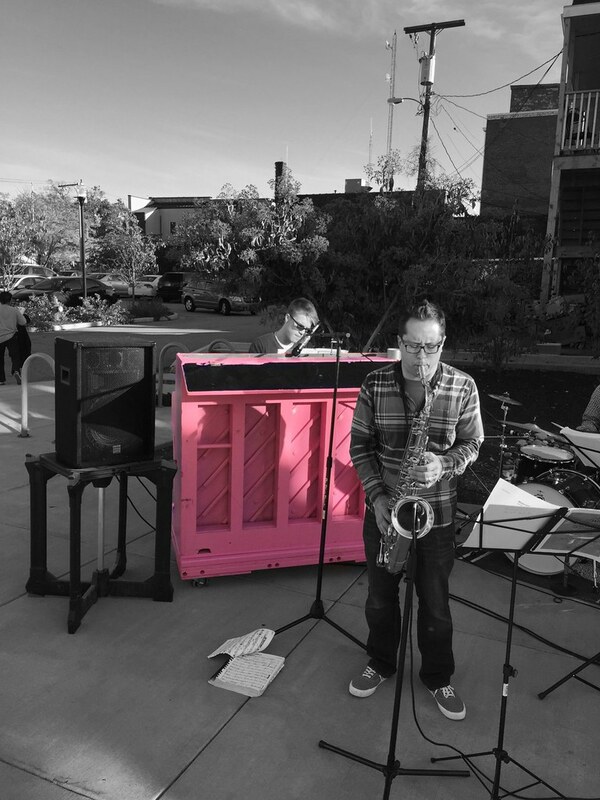 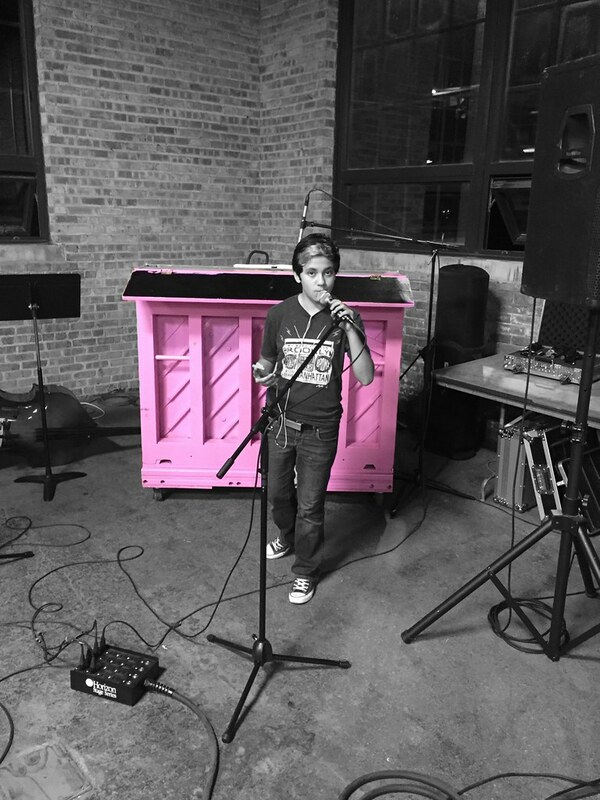 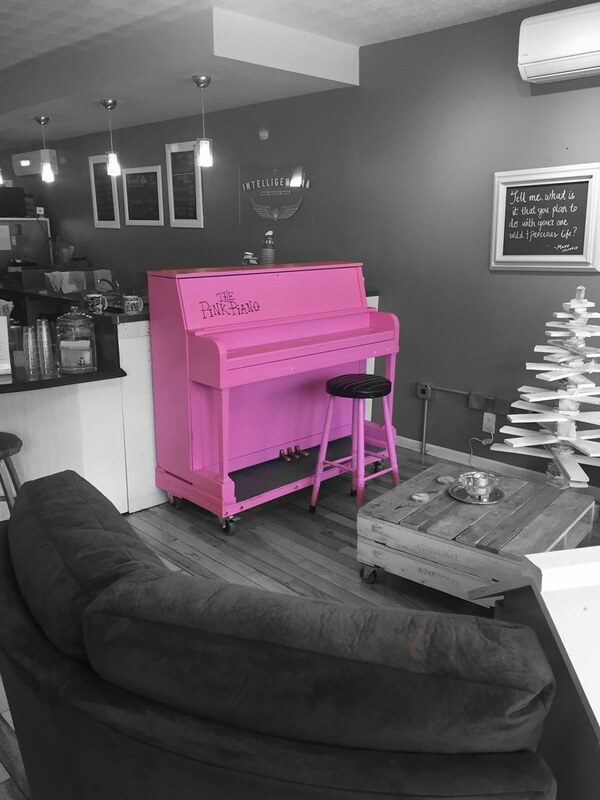 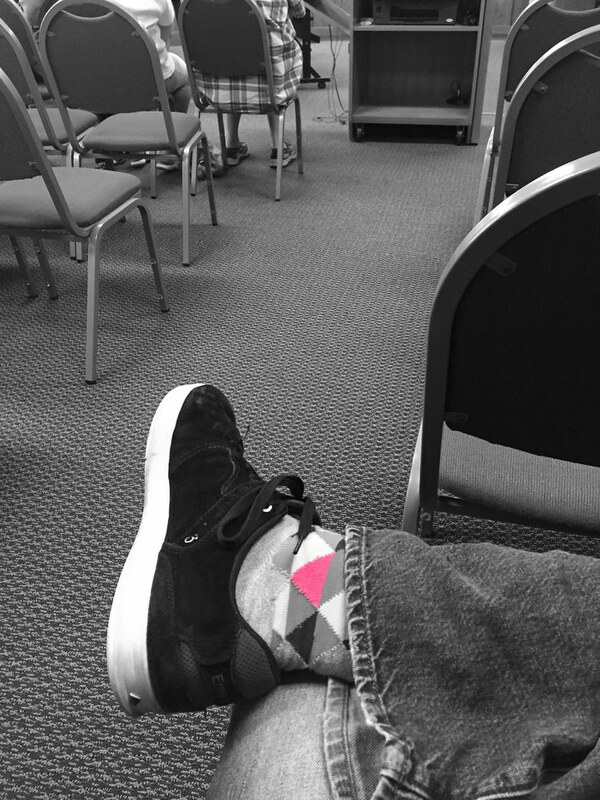 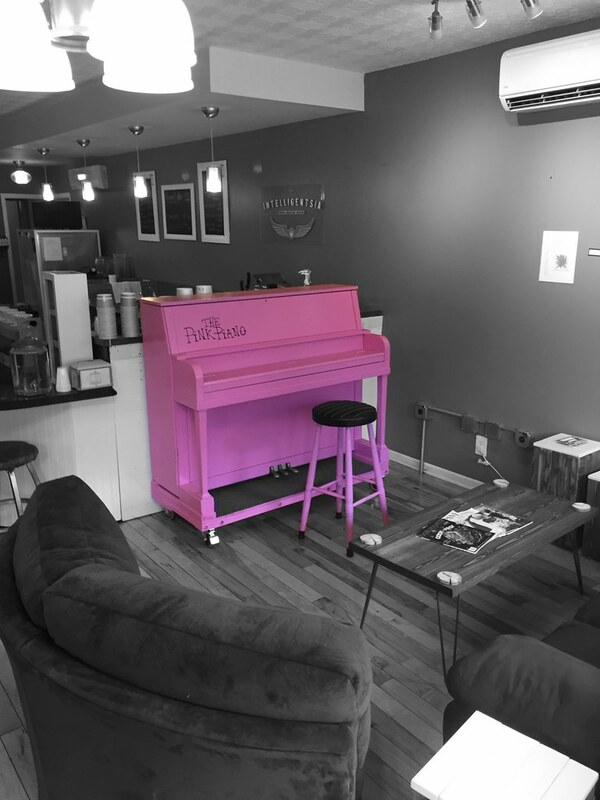 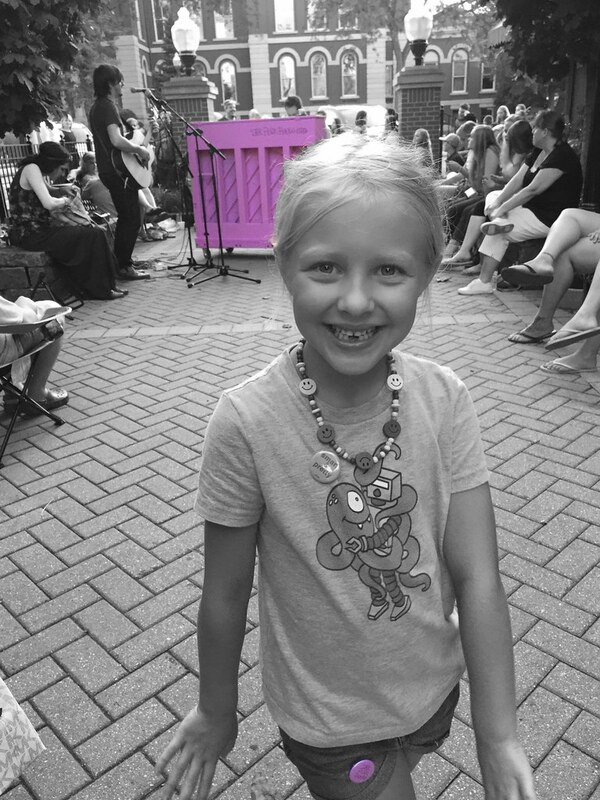 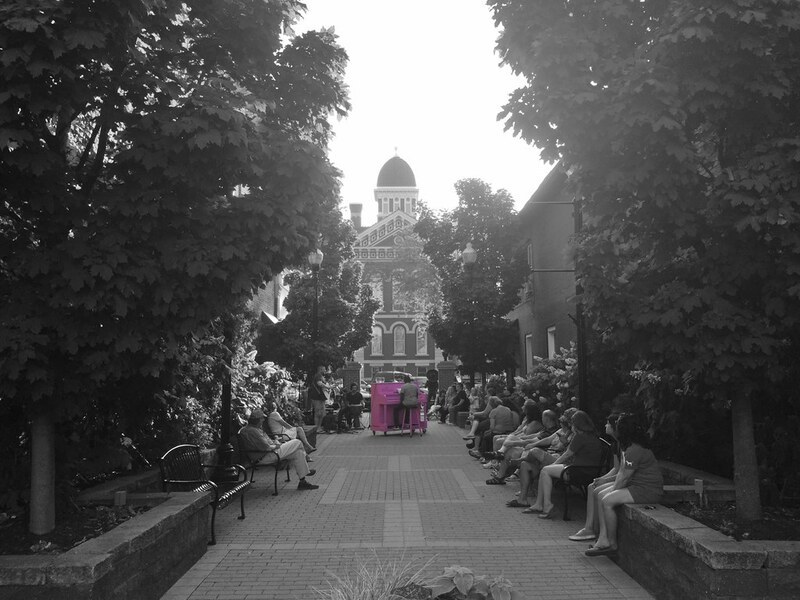 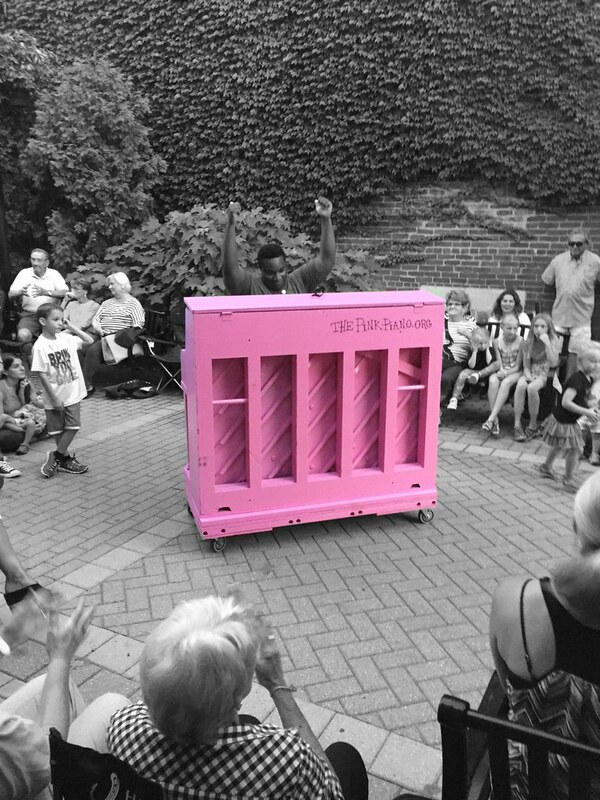 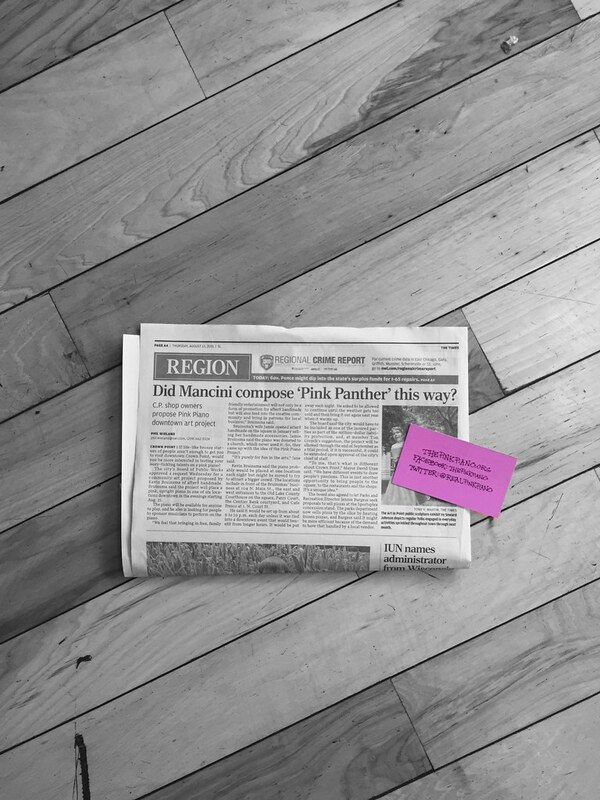 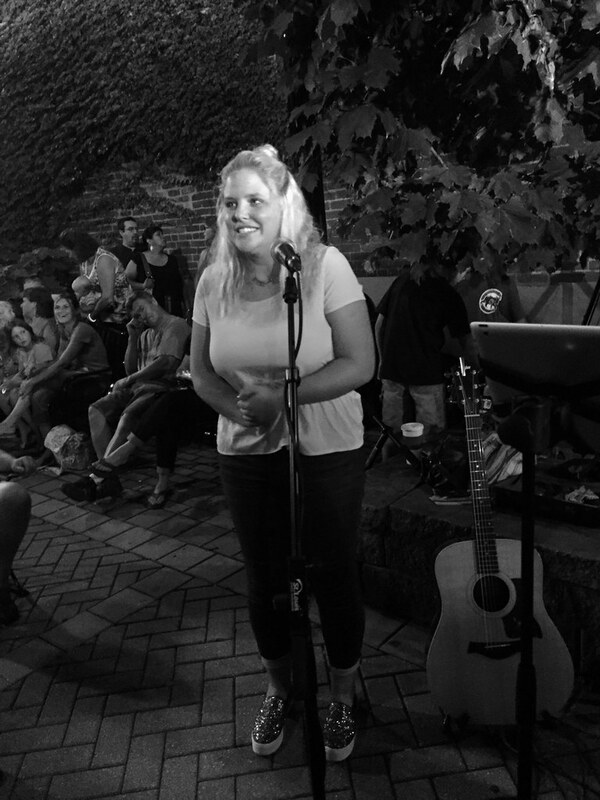 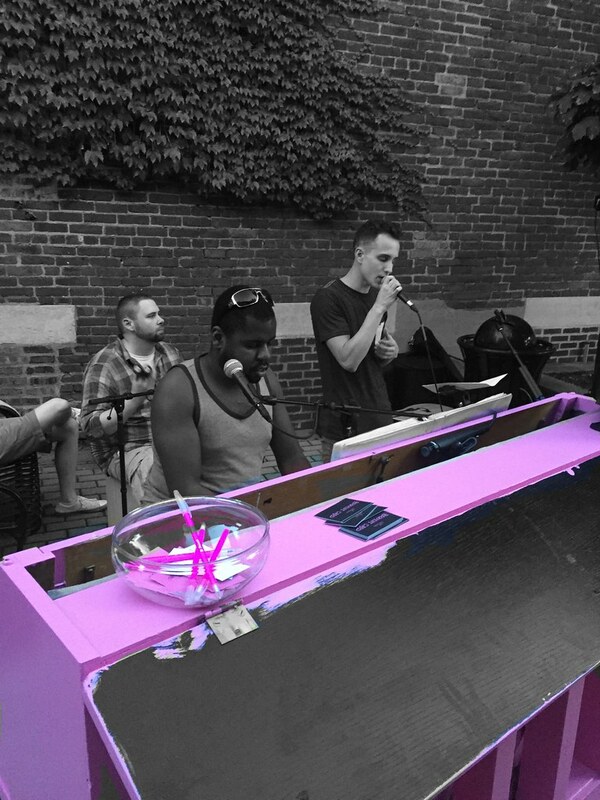 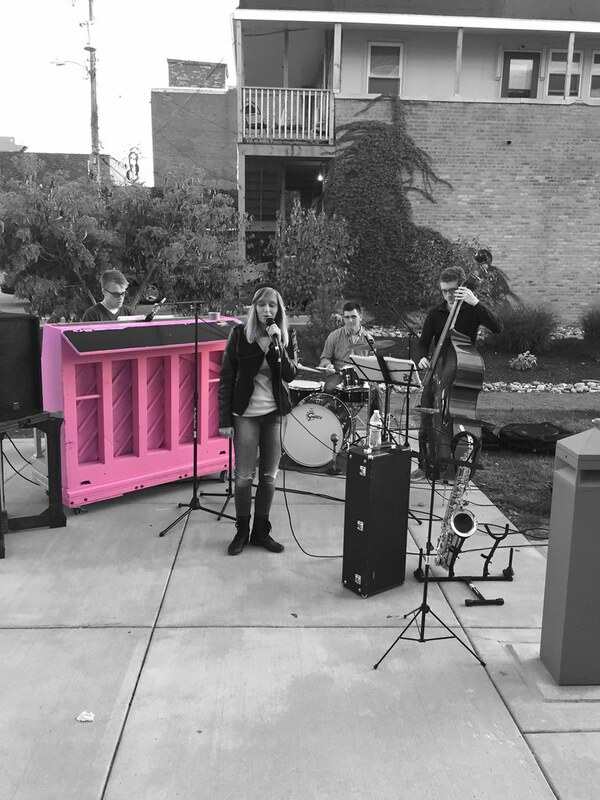 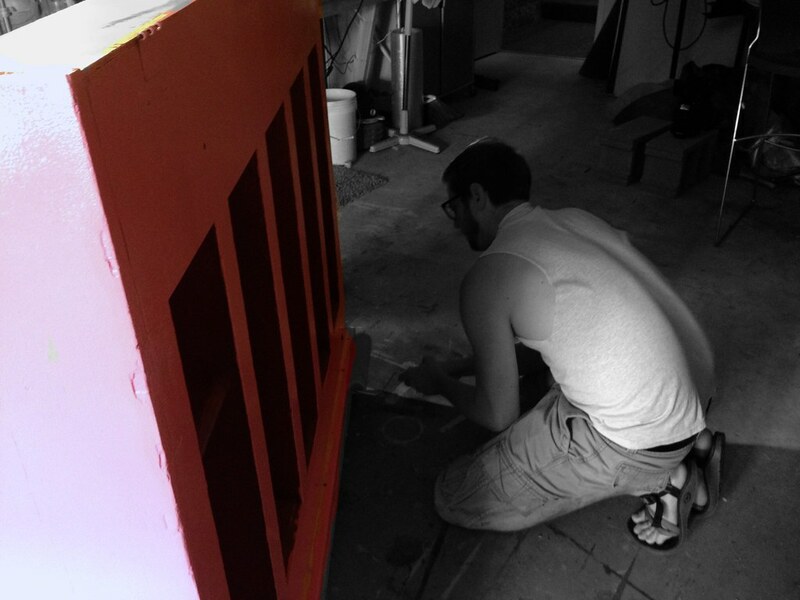 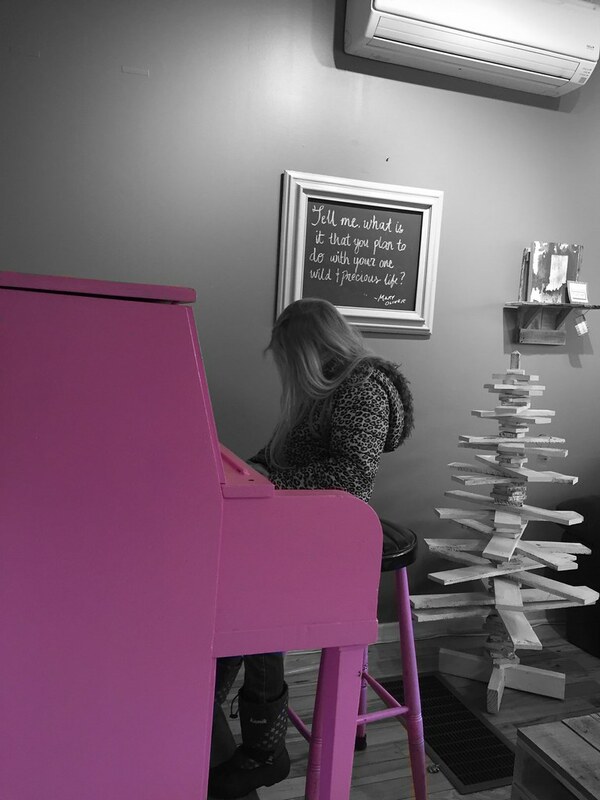 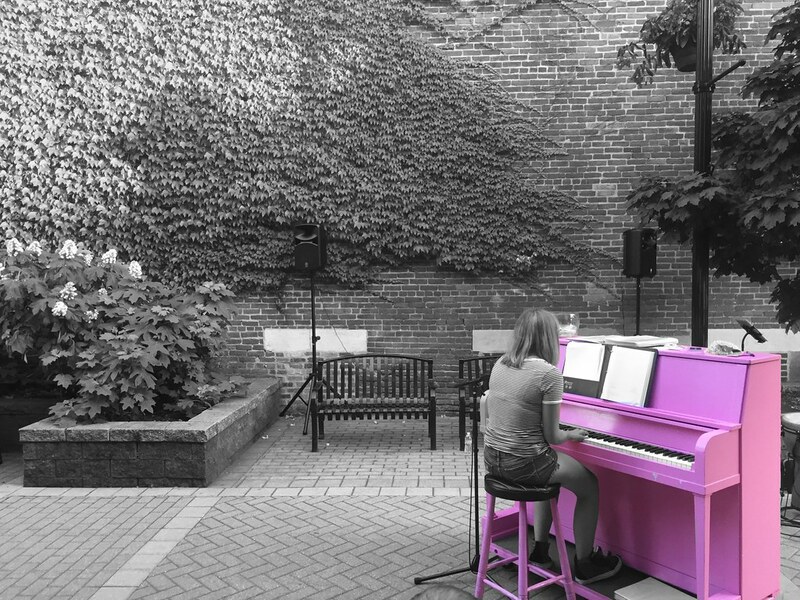 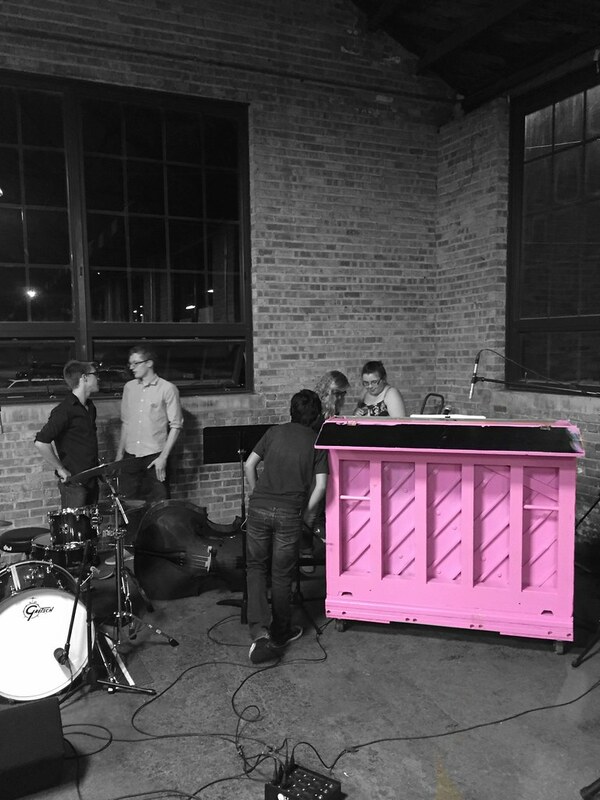 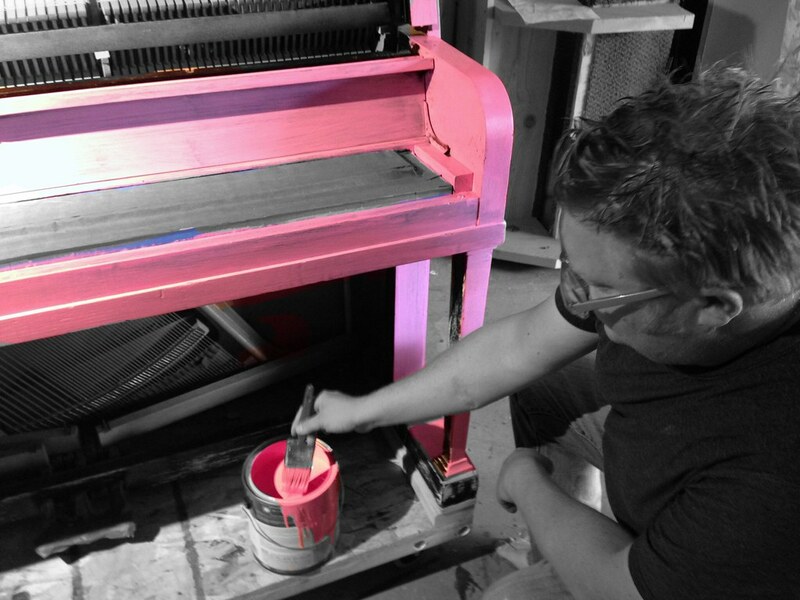 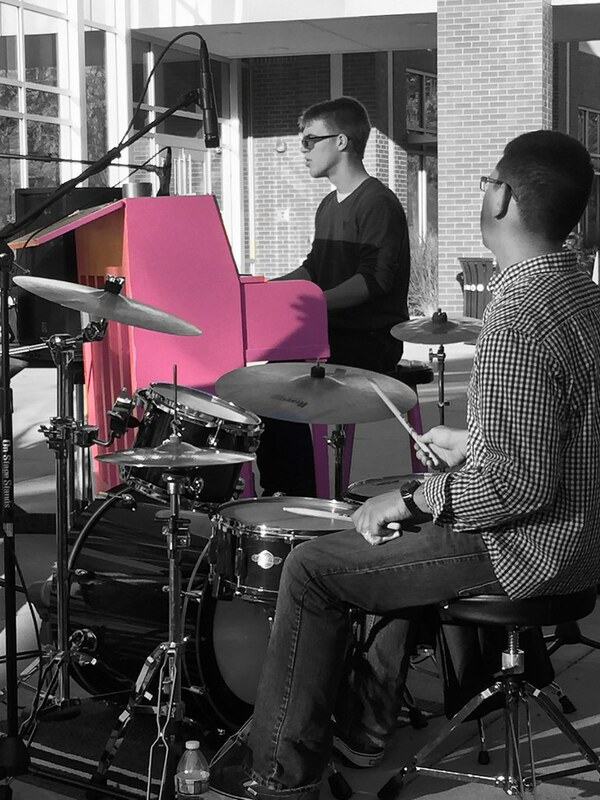 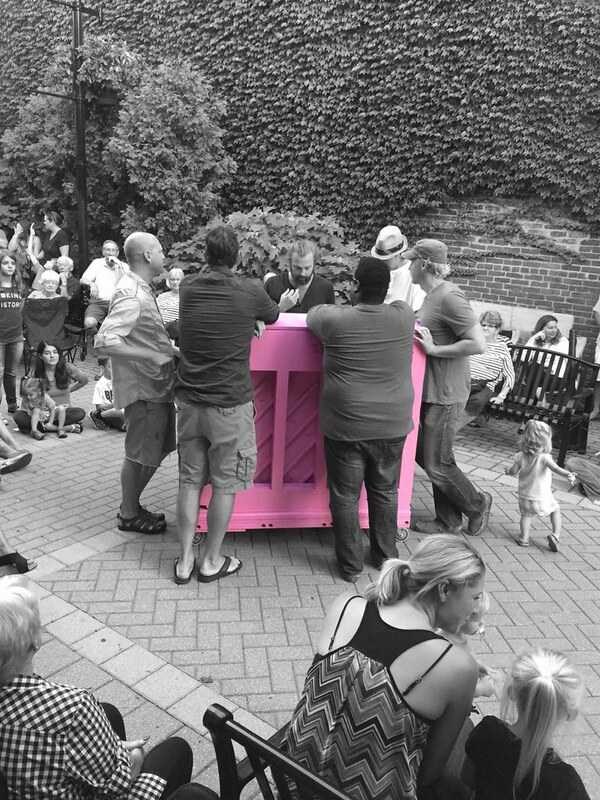 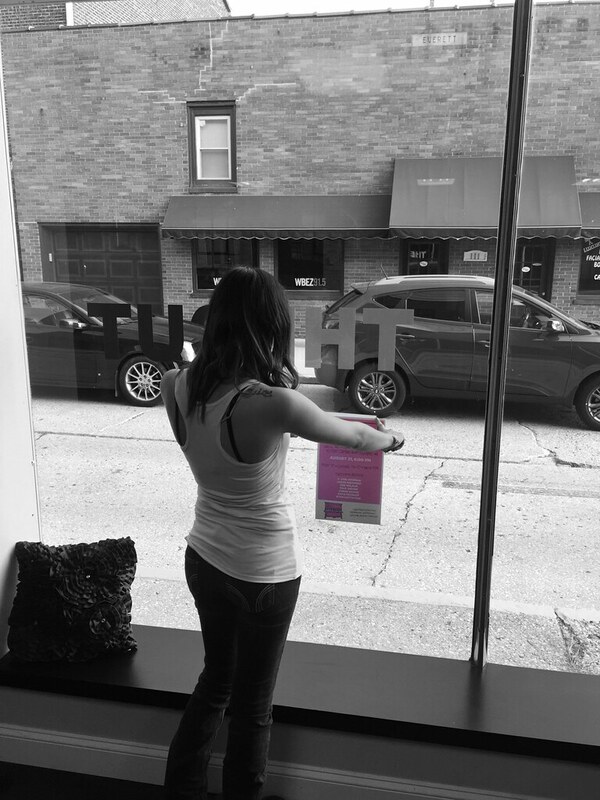 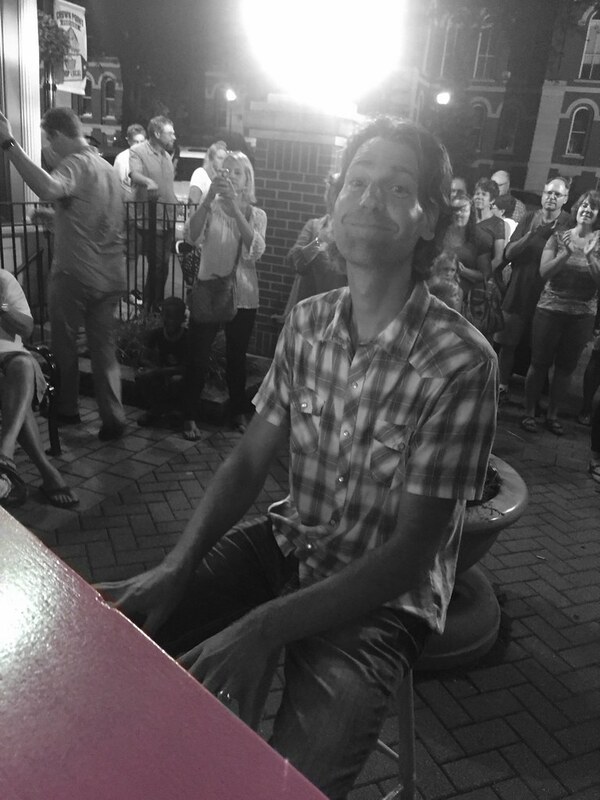 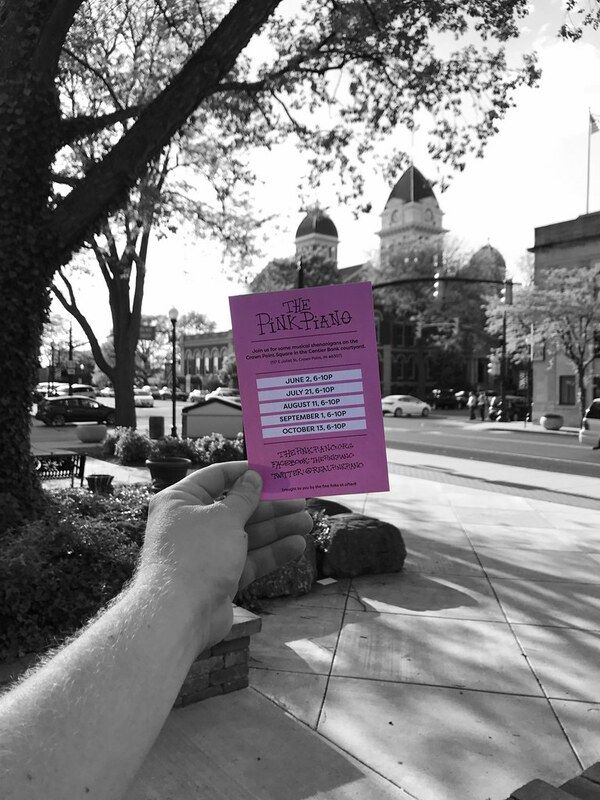 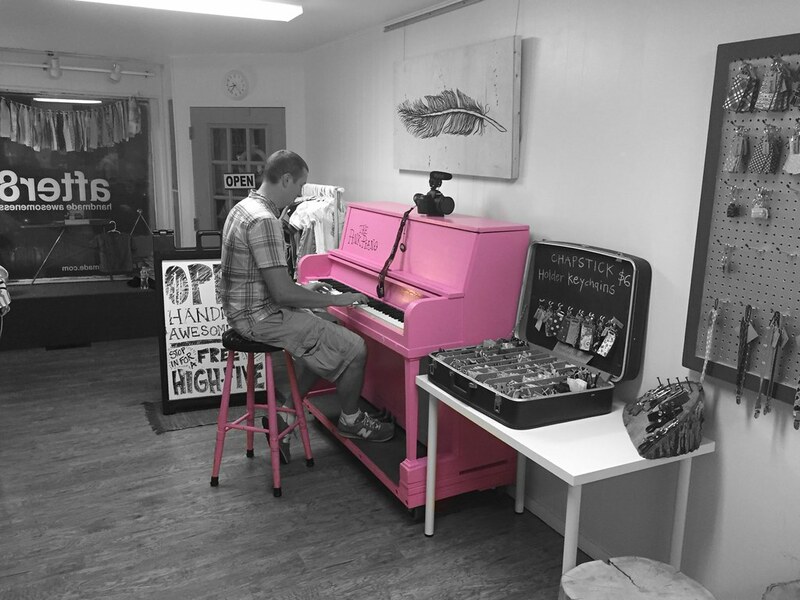 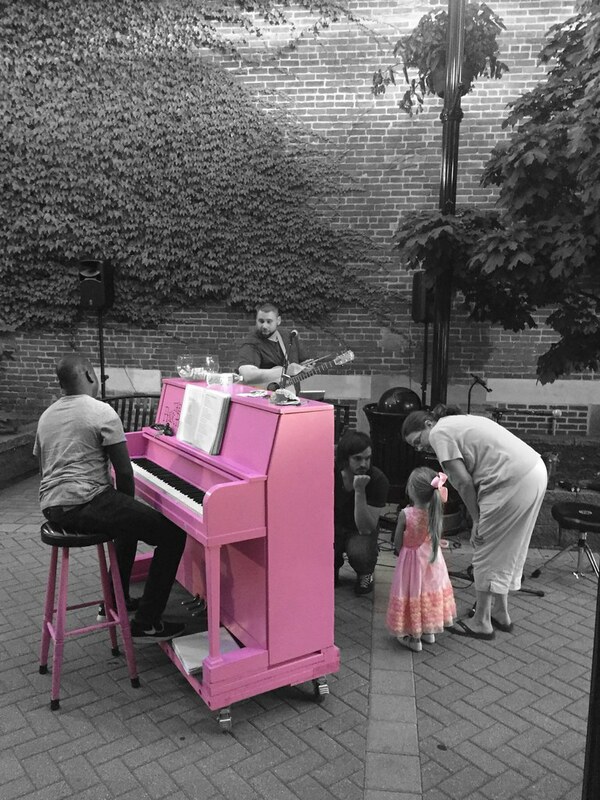 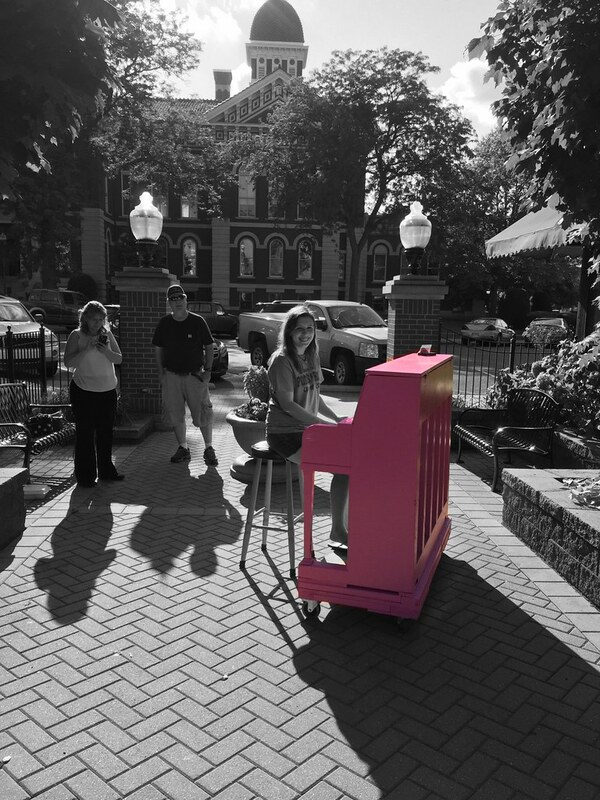 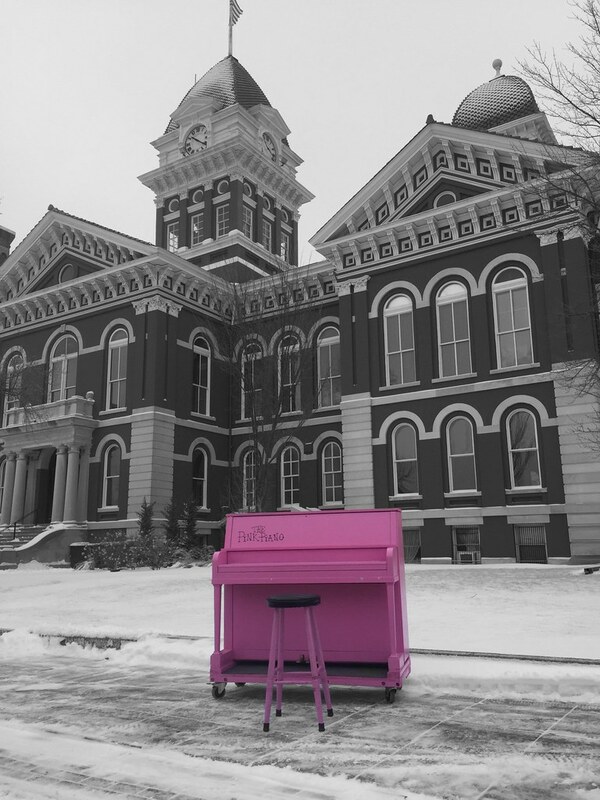 It’s our hope that The Pink Piano is something that brings people together and adds fuel to the fire in our wonderful creative Northwest Indiana community. 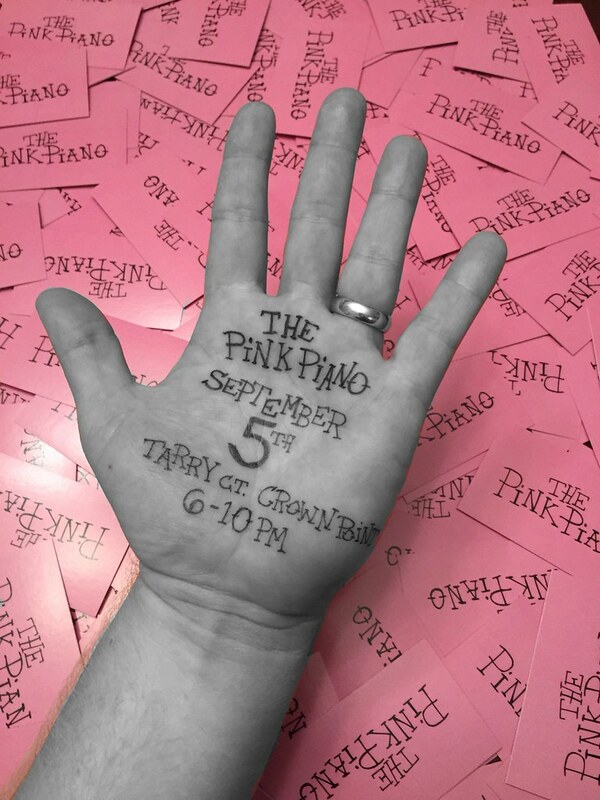 There are currently no dates available. 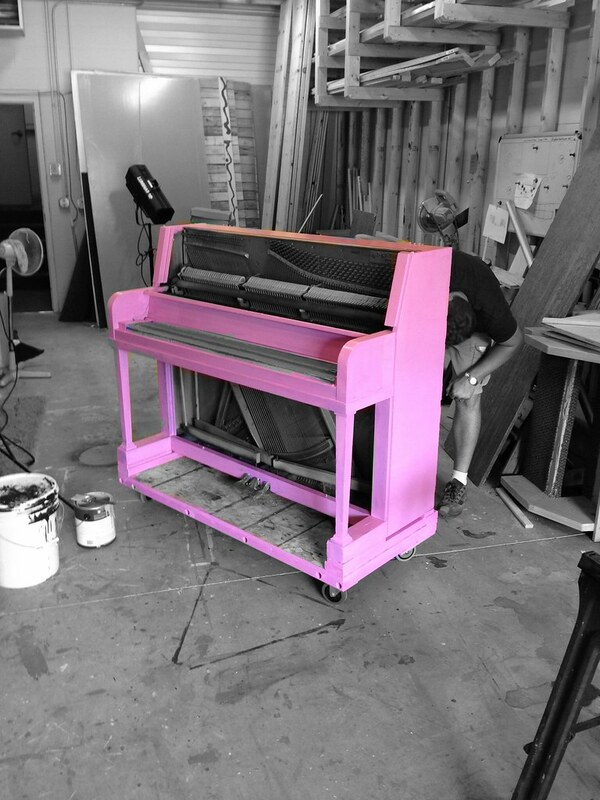 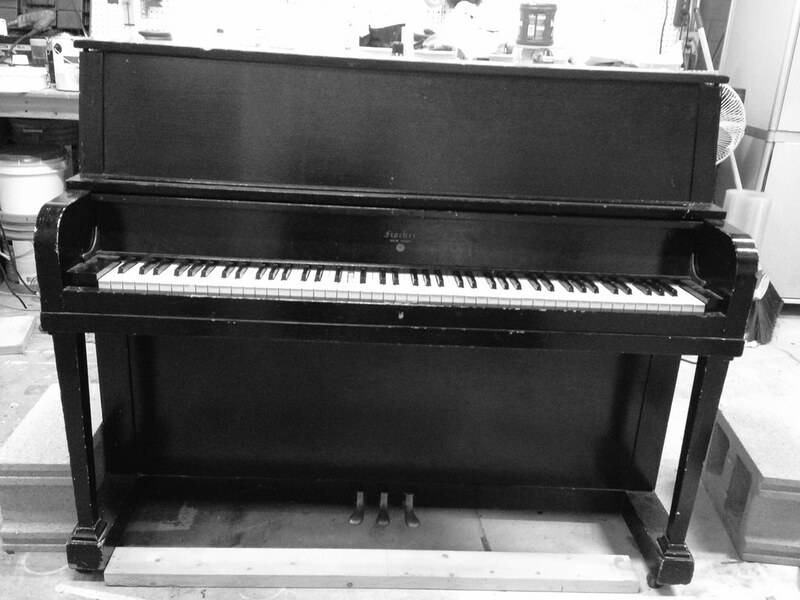 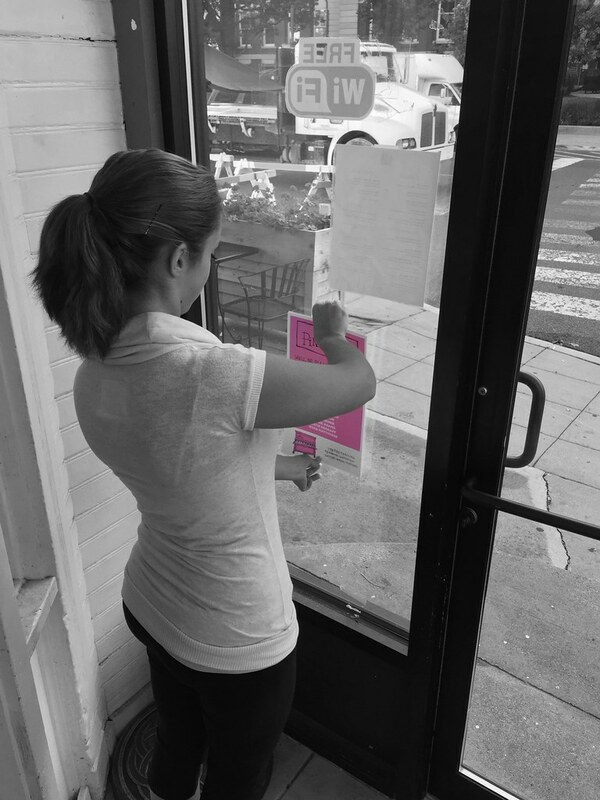 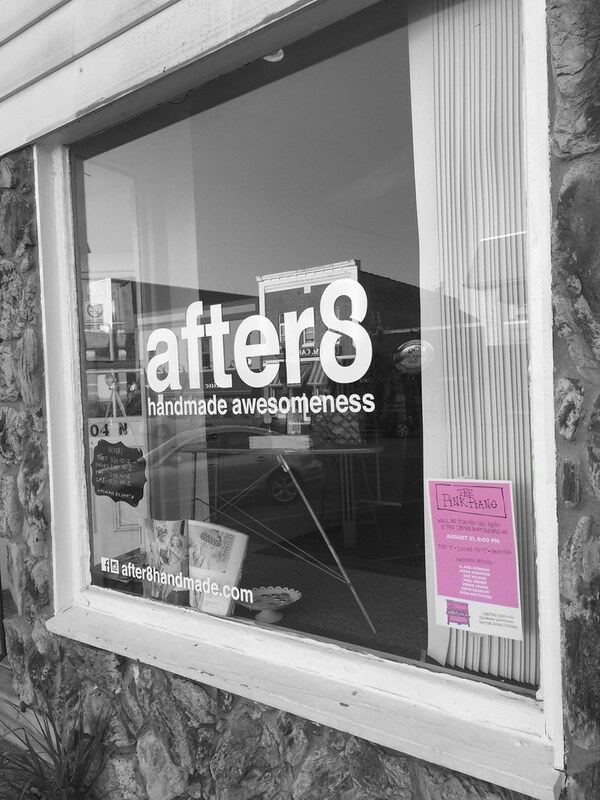 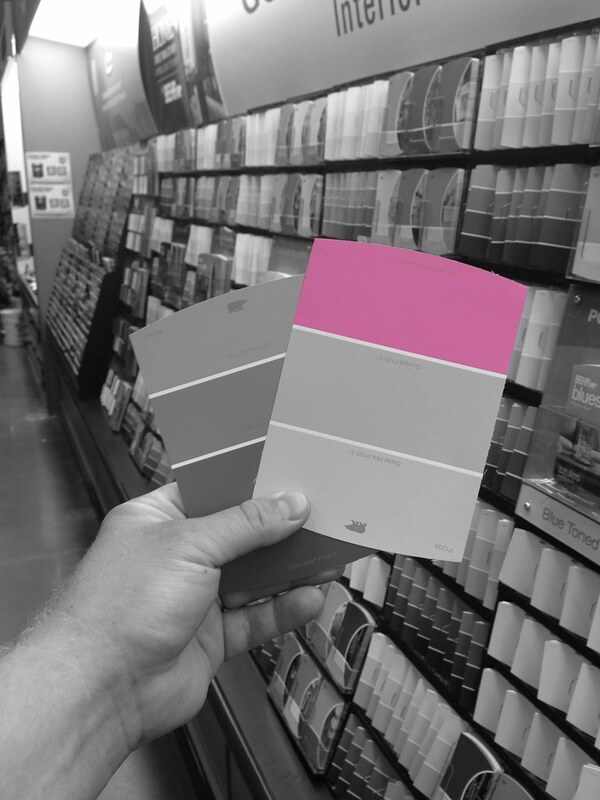 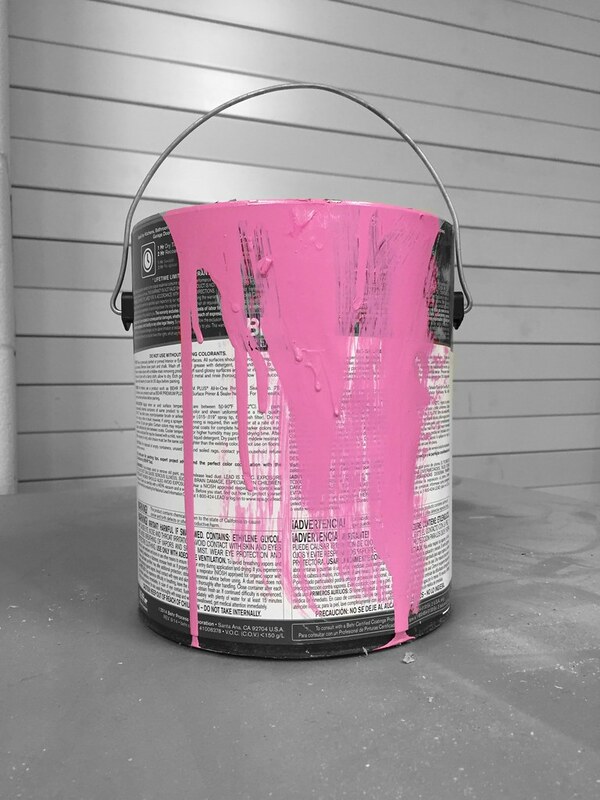 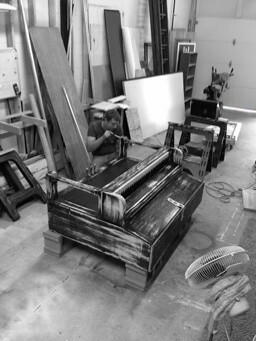 Please check back soon to see when The Pink Piano will be played next. 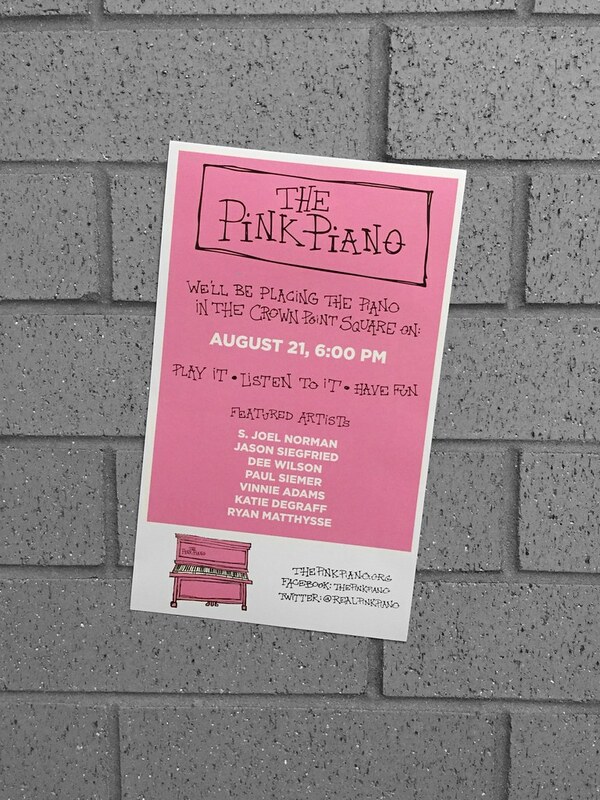 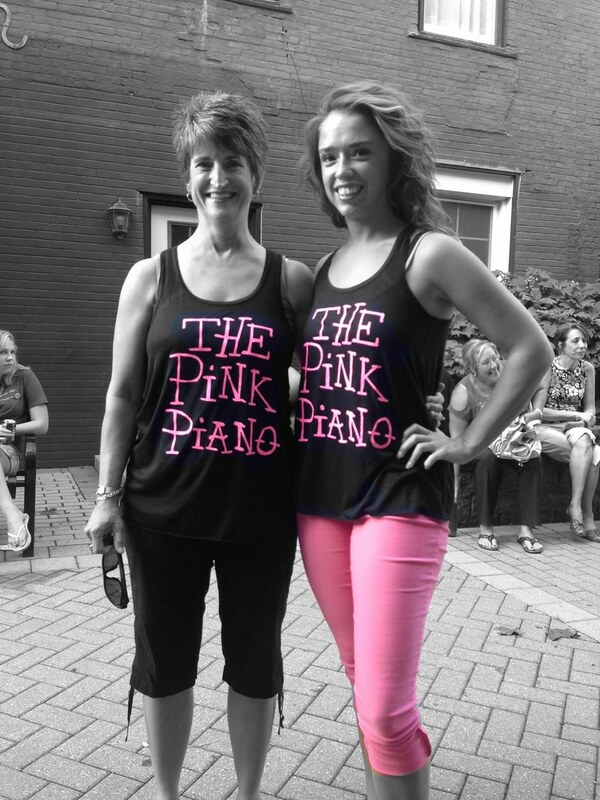 These are a few of the talented people who have played The Pink Piano. 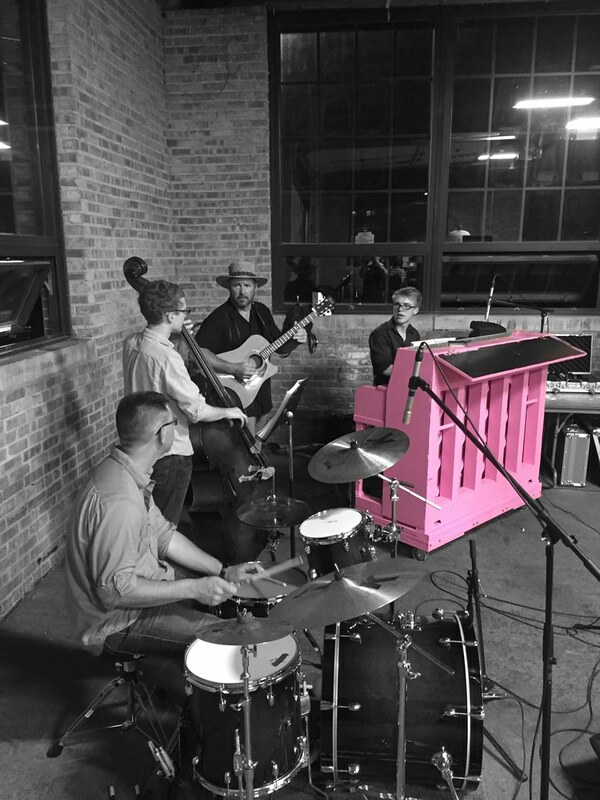 Click on their name below for more information about them and links to their music. 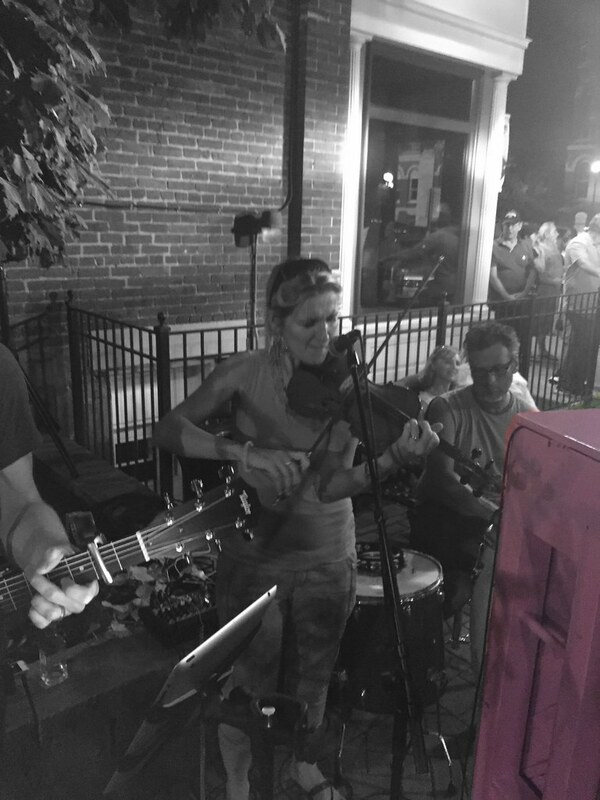 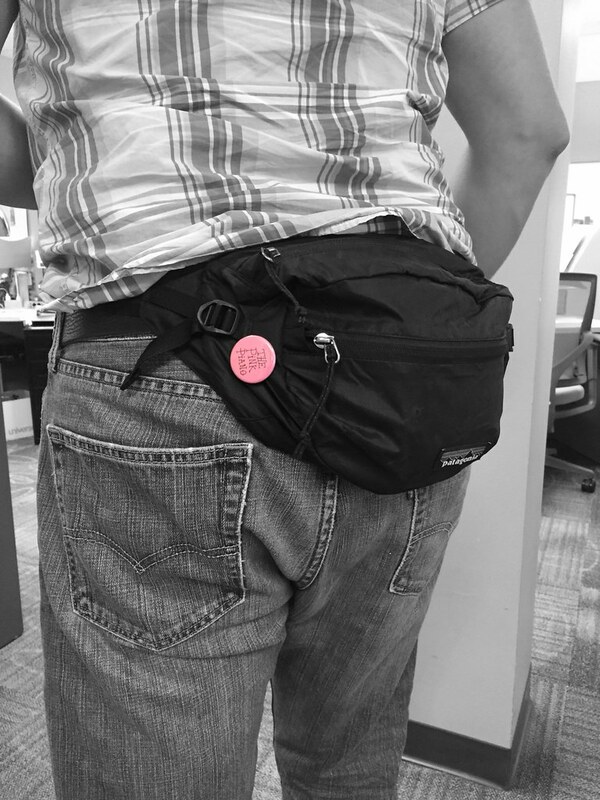 These fine folks have showed us some love. 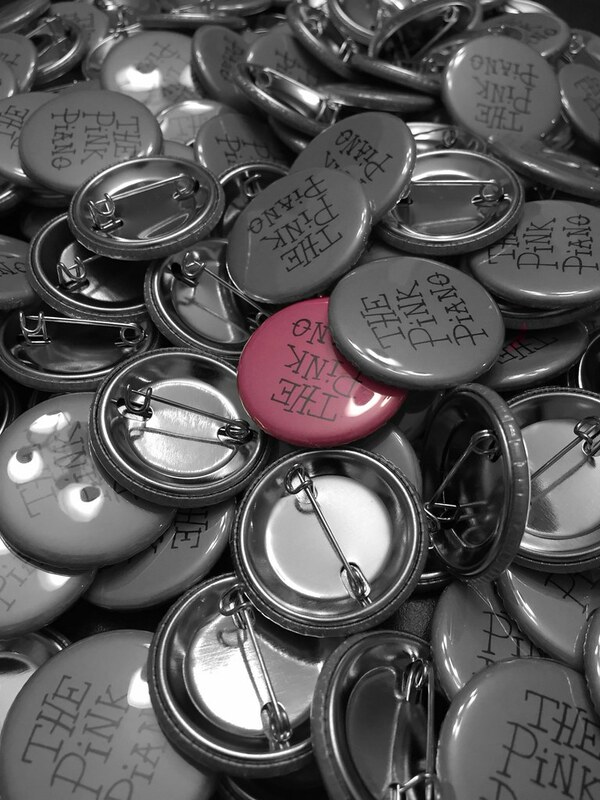 Click on their links and love them back. 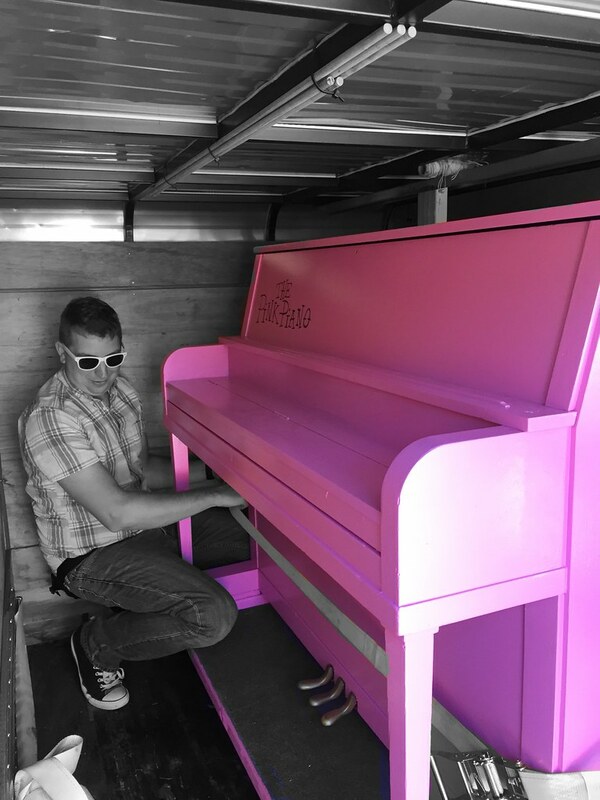 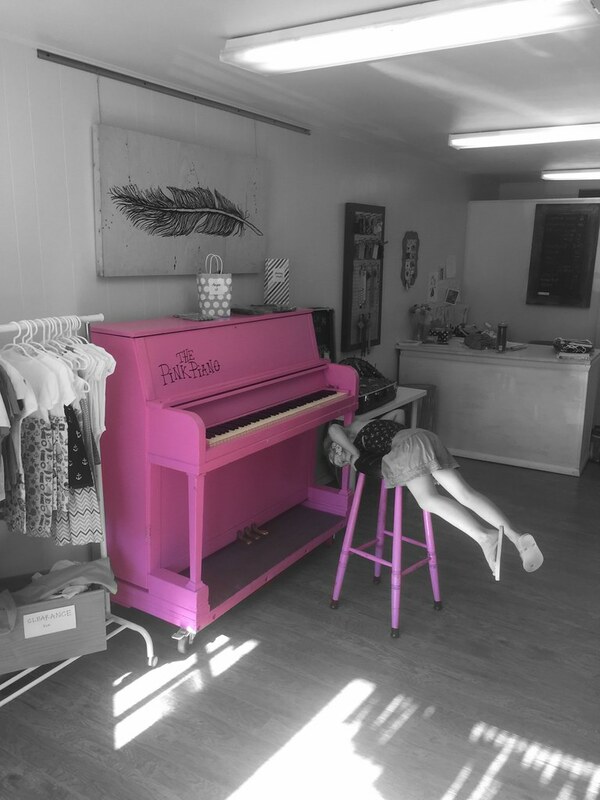 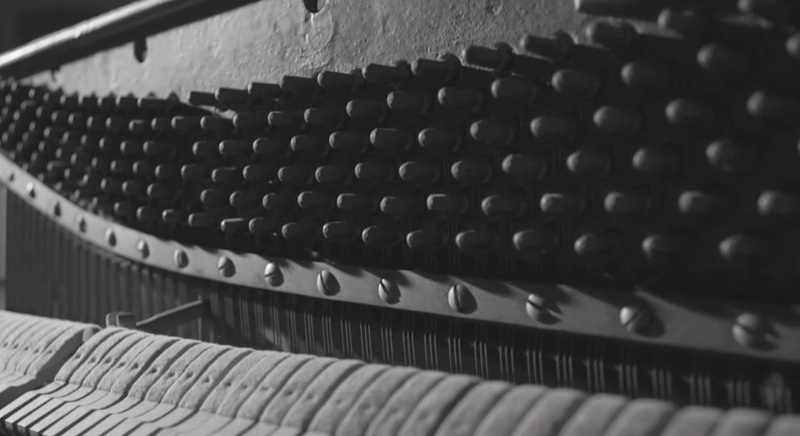 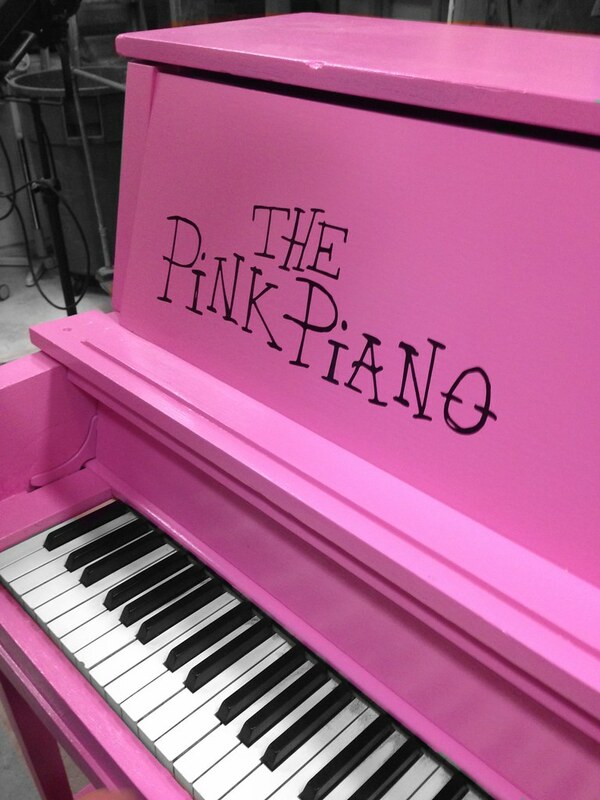 Love The Pink Piano? 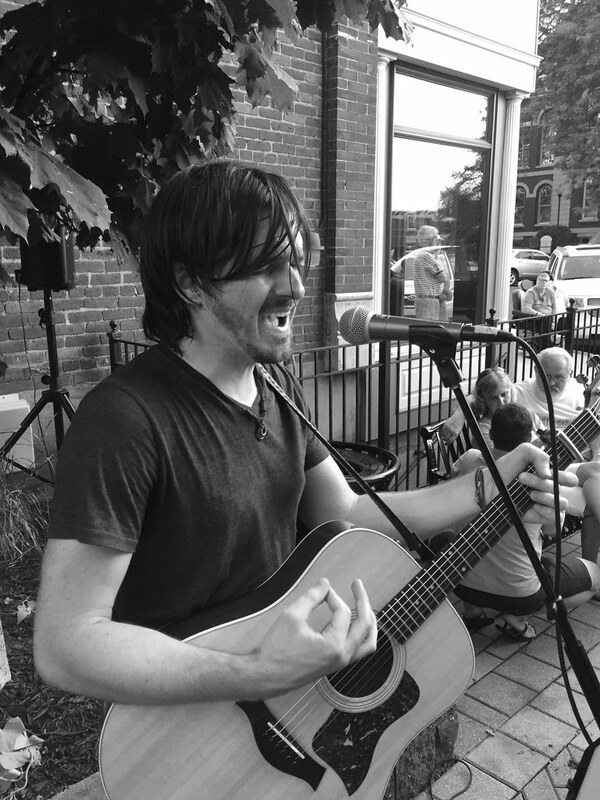 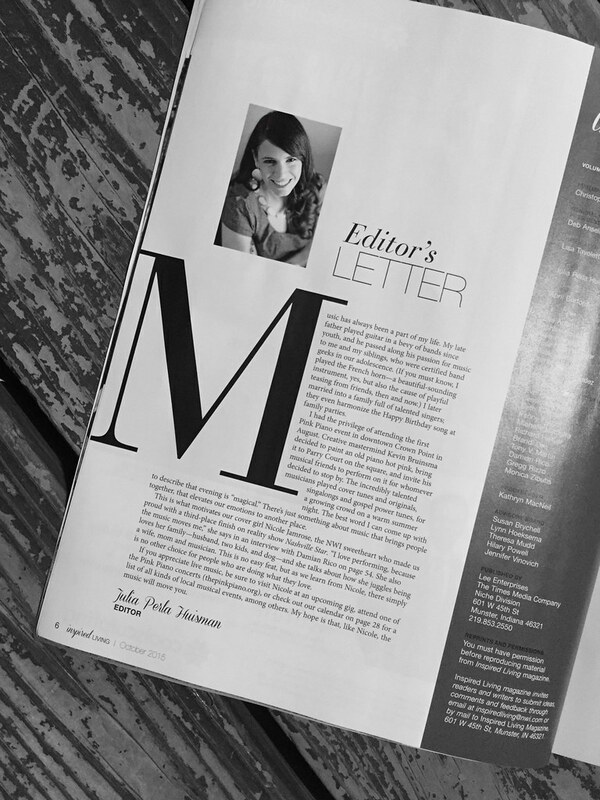 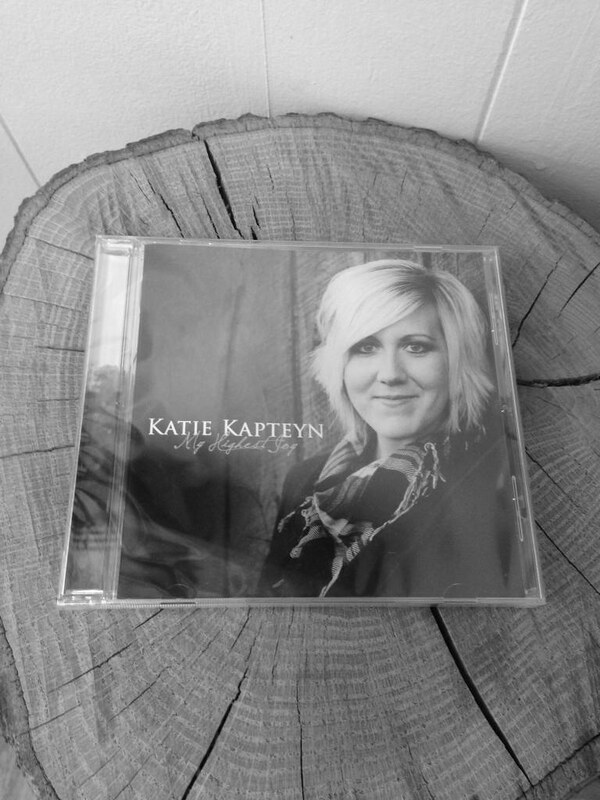 Then sign up below to receive periodical updates about upcoming shows.